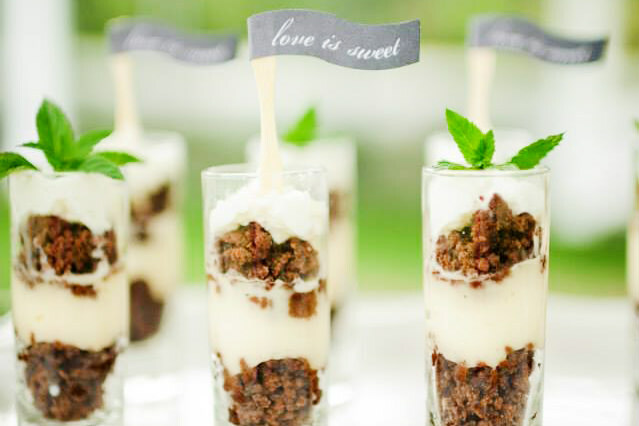 Couples have often pictured the perfect outdoor wedding that brings the location, the weather and the revelry, together to create a day that is just as special as they imagined. 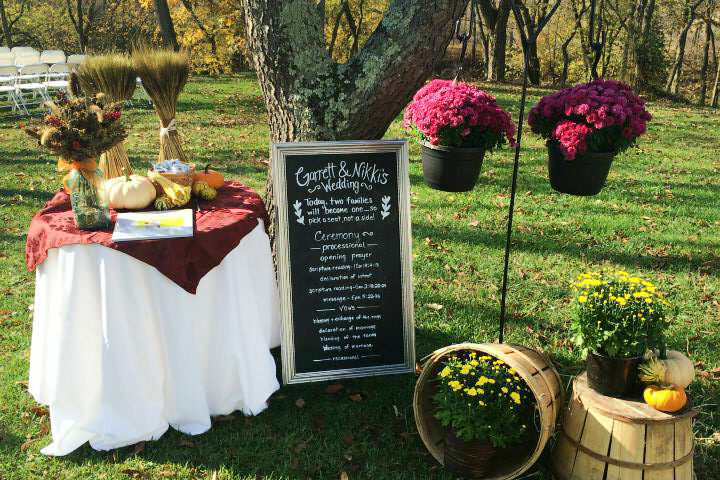 If you have been searching for the perfect outdoor wedding venue in Maryland, look no further. Our outdoor wedding ceremony location is a picturesque riverside pergola surrounded by beautiful, tall trees that provide ample shade for the comfort of your guests. 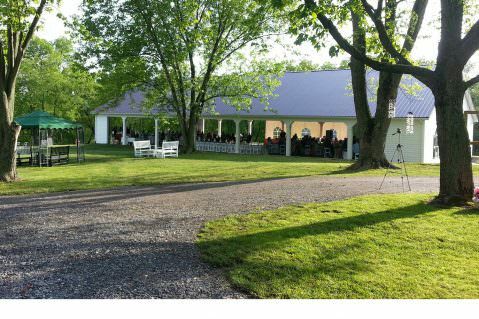 Our elegant pavilion is the perfect site for an elegant wedding reception following the ceremony. Rustic yet classy, Engedi Estate provides a unique setting that makes it one of the most memorable wedding venues in Maryland.